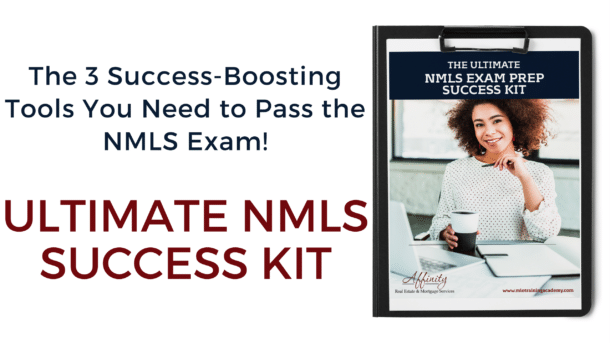 Don’t Want to Fail Your NMLS Exam? Here’s What to Do to Ensure You Succeed! From the time we’re kids in kindergarten to when we land our first job… success is what sets the achievers apart from those who well, just about scrape by. 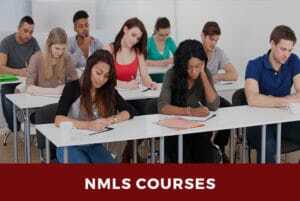 The NMLS exam has a pass percentage of merely 55%, which means that nearly 45% students FAIL. PLUS… as an NMLS instructor, every day, I hear stories of students (you can see some of them here on our Yelp page) who took an online pre-licensing class that didn’t have the most updated or comprehensive training material. Guess what? They failed the test. 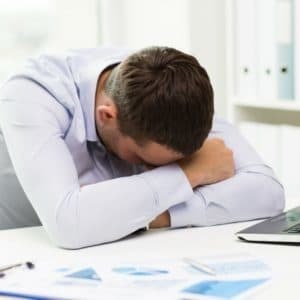 So, you have REASON to stress and worry about failing. But you also have a CHOICE. 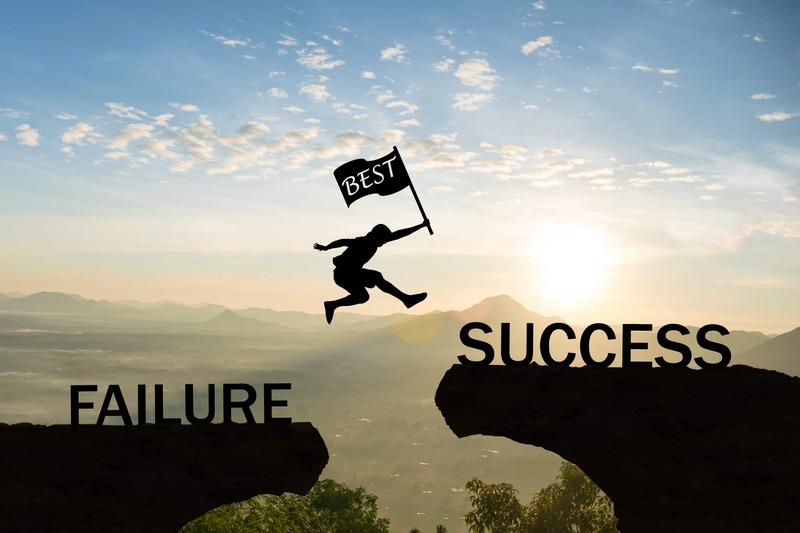 You can keep stressing about failing the exam and give up on a rewarding career as an MLO, or you can do what every achiever does. Take action and get access to the BEST in-person, classroom training without wasting any time. First up, your instructors are not just someone who probably passed the exam on their own and are now teaching others. These are real estate and mortgage veterans with 15+ years of experience and have a firm grip on the pulse of the NMLS exam; so they know exactly what you need to master, AND how to do it! You aren’t just another face in the crowd. You will be seen. You will be heard. Why? Because we are firm about keeping the class size to 25-30 students so everyone gets enough personal attention and no question is left unanswered. THIS is, of course, our biggest asset. 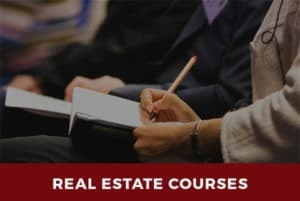 Did you know there are just a handful of LIVE classes offered for NMLS pre-licensing? Southern California has only 3 classes… and we’re one of them! 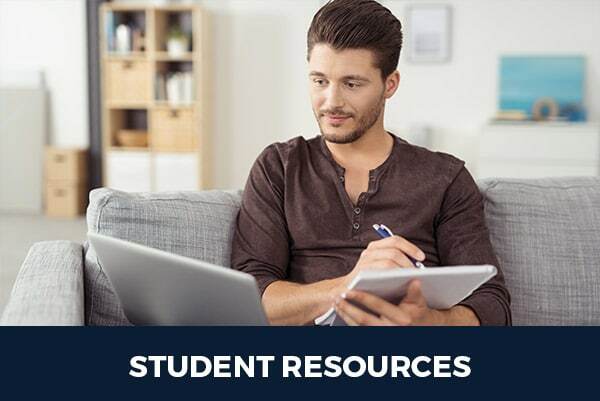 You get the massive benefit of a LIVE class so you can ask your questions, clarify those pesky doubts and connect with other NMLS students too! Our bonuses seriously blow the competition out of the water. Seriously. I can pretty much guarantee that you won’t. 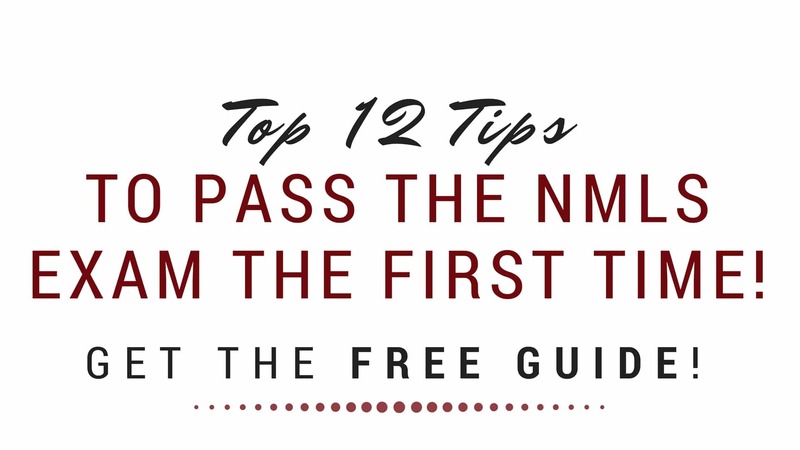 We know what it takes to pass the NMLS exam, even if you have NO real estate background, and even if it’s your first attempt. Our students achieve a 92% pass rate… So you know we’re not just doling out fluff and fancy! Finally and most importantly, our in-person classes are ONLY 2 DAYS long. We’ve condensed a class that others usually deliver over 4-5 days. We use intensive, focus of the material and pack it into 2 consecutive days of 10 hours each. Now, you don’t have to take a ton of time off from work or stay away from your family at the price of furthering your career. 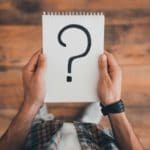 Worried you won’t pass the NMLS Exam? 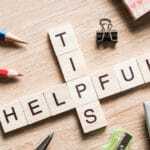 Want Tips on how to ace the NMLS exam on your FIRST attempt? 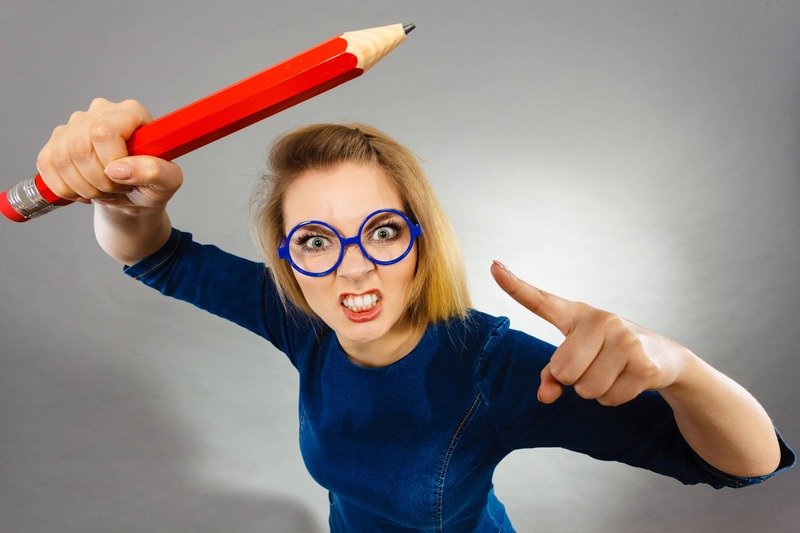 So you STILL have NOT been able to pass your NMLS Mortgage Loan Originator Exam?